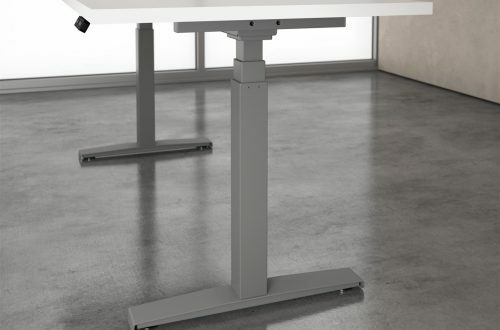 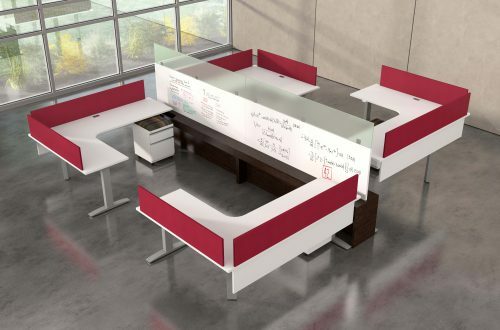 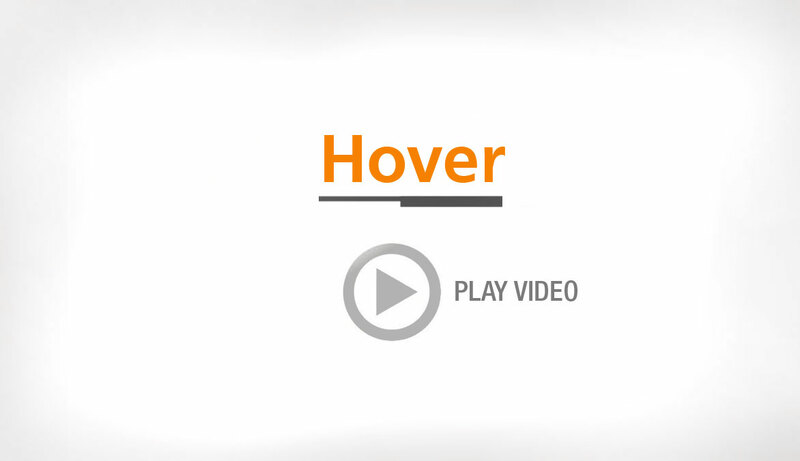 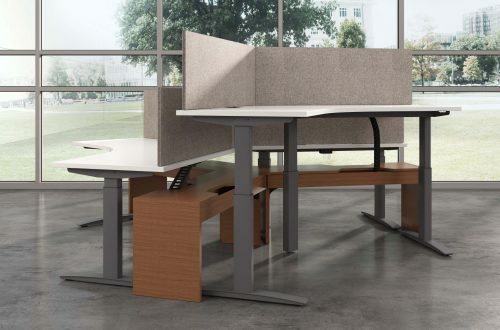 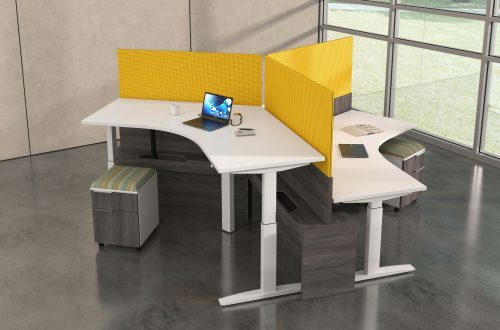 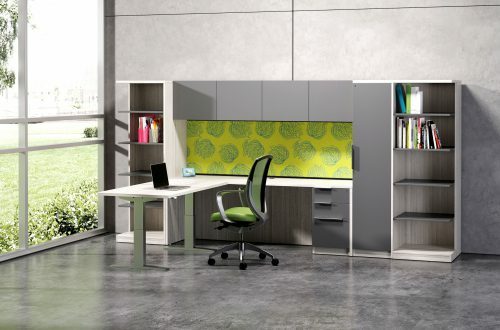 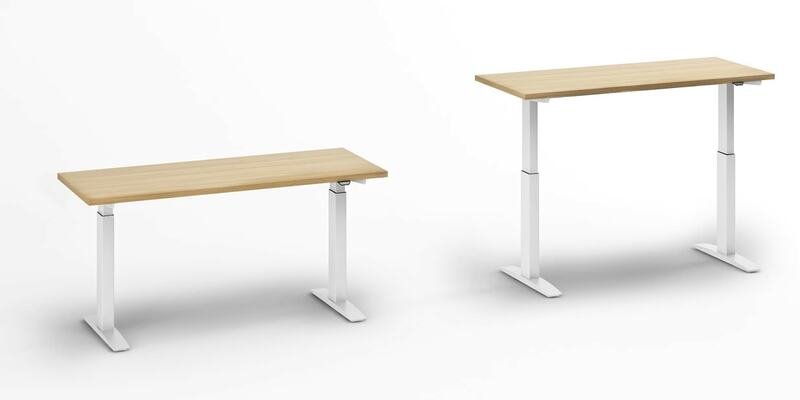 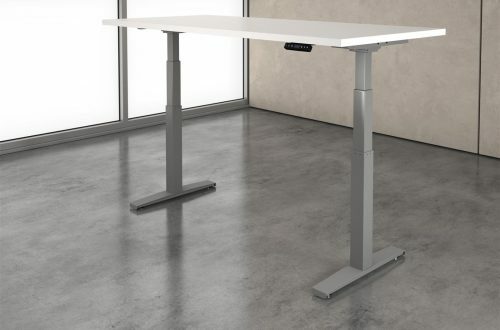 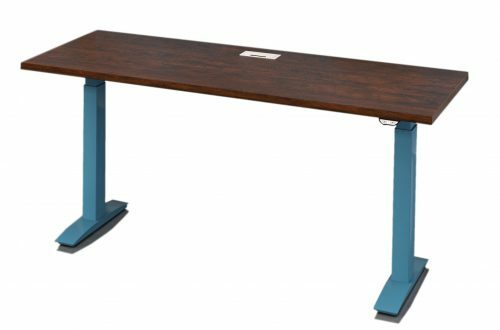 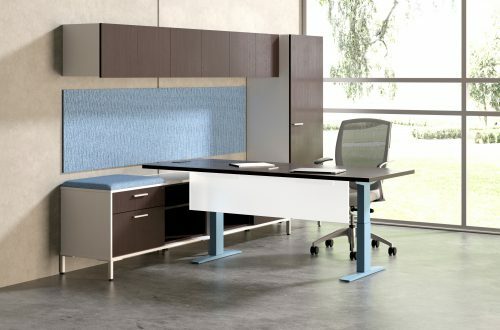 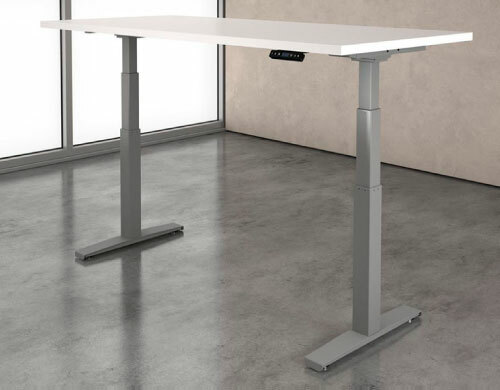 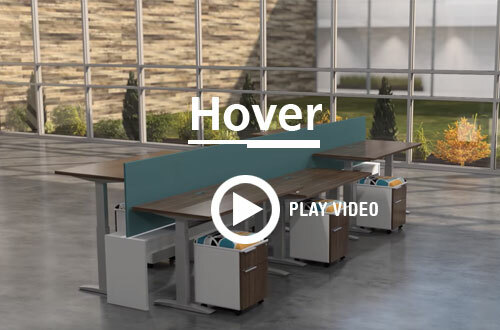 Hover from DeskMakers is your complete solution for adjustable-height worksurfaces. 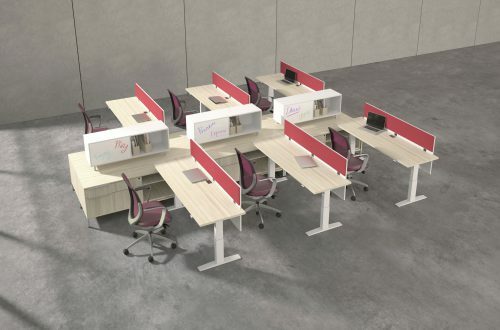 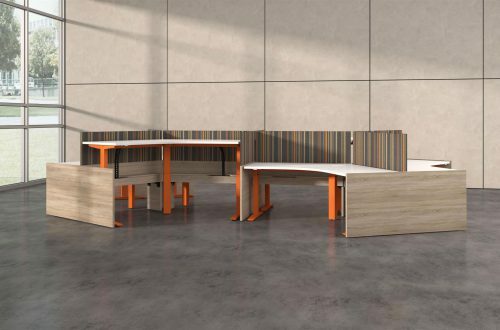 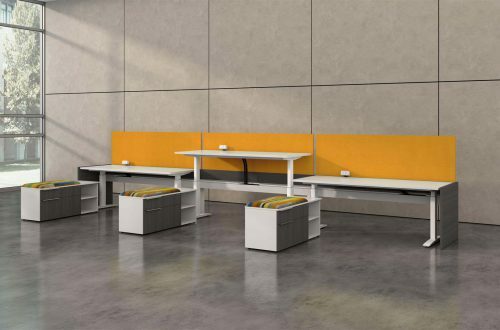 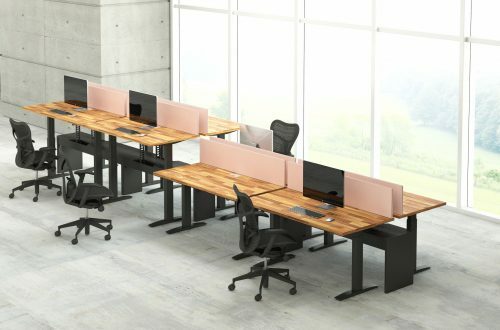 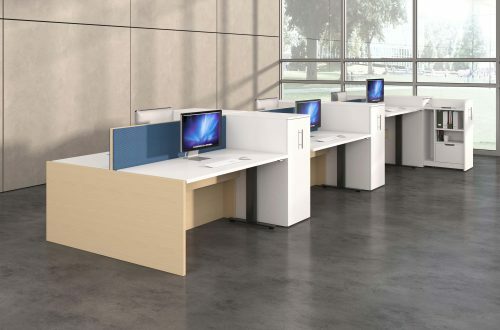 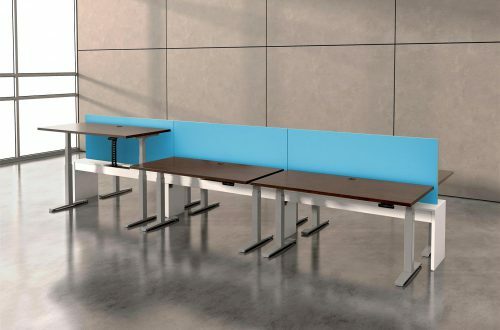 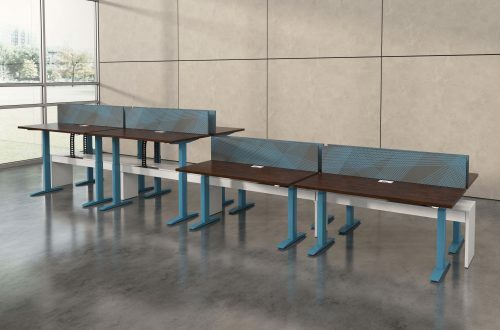 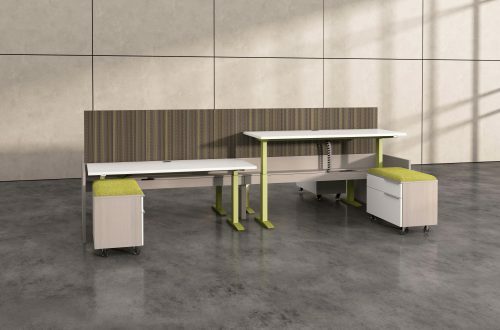 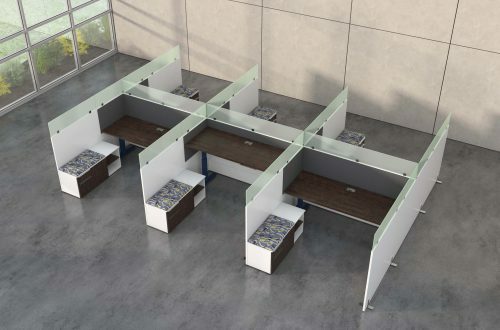 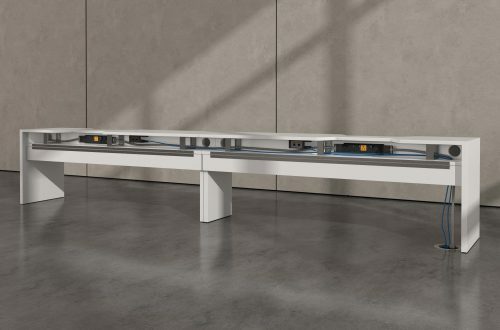 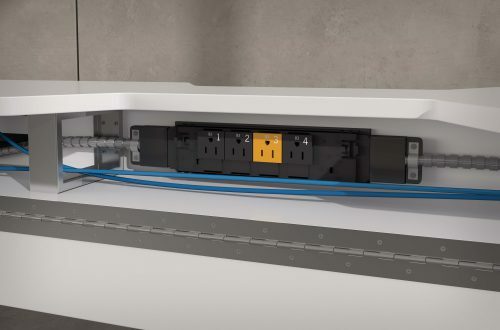 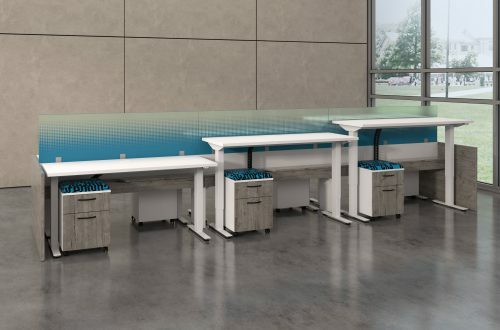 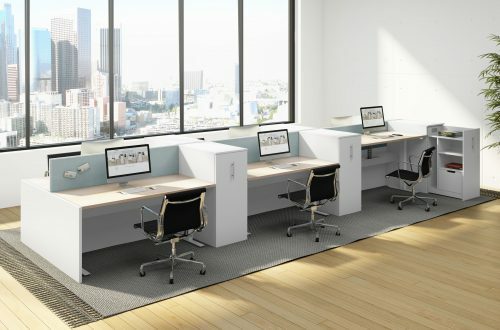 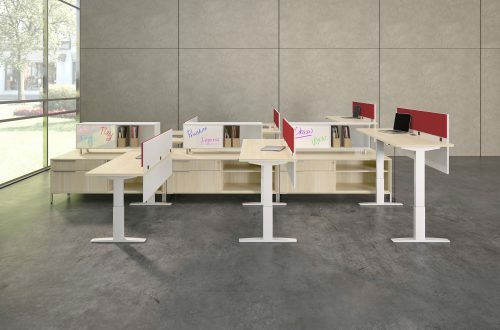 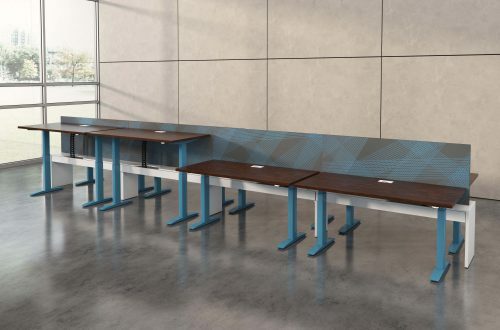 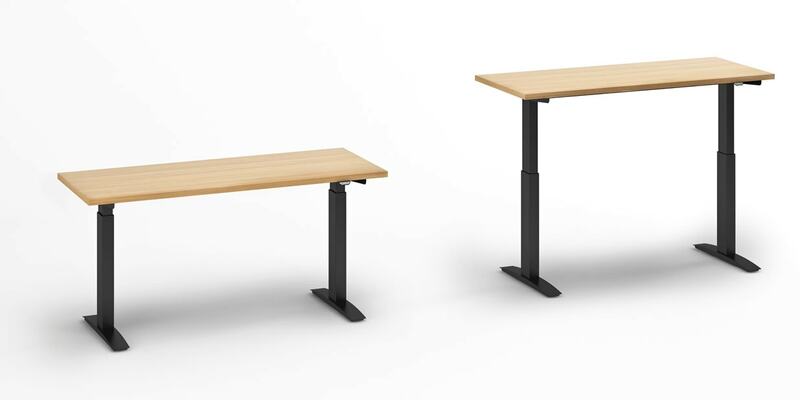 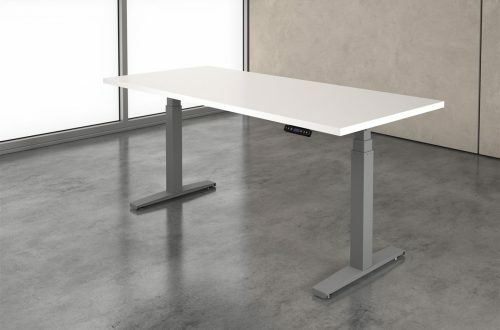 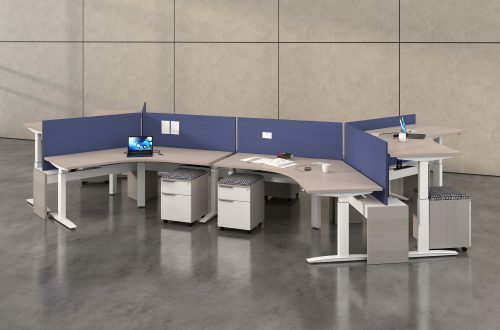 Hover adjustable-height worksurfaces can be integrated into all of DeskMakers casegoods lines, our TeamWorx desking line, and in stand-alone tables. 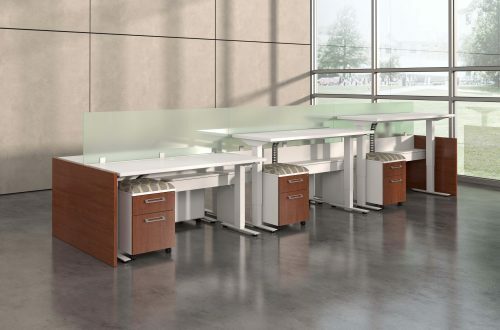 Hover Benching provides power distribution and cable management for adjustable-height benching environments.